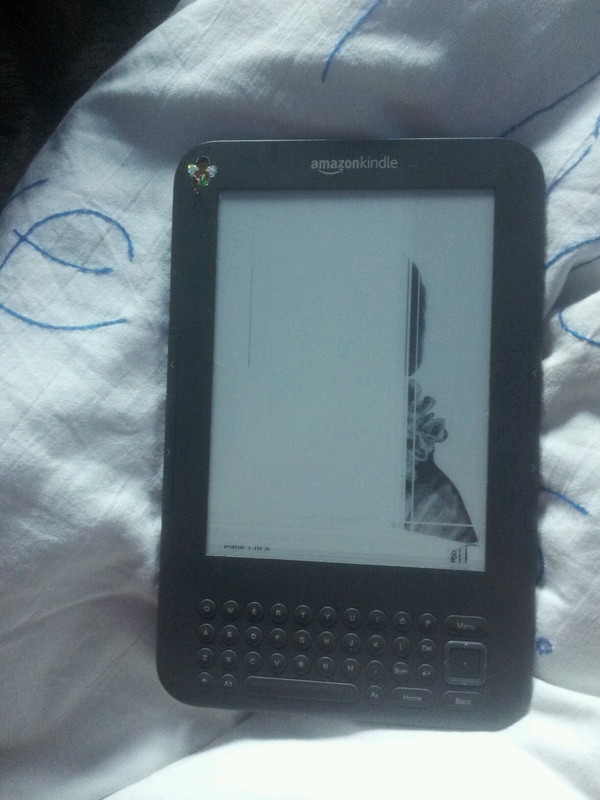 Last night, snuggled up in bed after a long day I reached for my kindle only to discover it showing the ‘kindle face of death’. This is a complaint that all of our e-readers eventually display. There seems to be no reason. The devices are looked after as carefully as our newborns, cradled in padded sleeves when not in use and kept out of reach of children’s wormy fingers. Yet every 6-9 months the screen breaks and we have to go back to amazon to get a replacement, free if within warranty or discounted if not. Mine has already been replaced once so is out of warranty and will cost £107, a discount of £1.80 to say thank you for my loyalty. That’s rubbish. I won’t be getting one from amazon, I will be heading to cex in town and getting my new kindle there. Still one year warranty, two thirds the price and I can get it today.